Sterilization in a laboratory environment has its unique requirements. 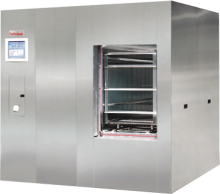 Choosing the right steam sterilizer depends on several considerations: load diversity, frequency of use, available services and load volumes. 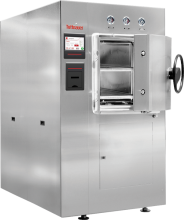 The Tuttnauer line of vertical and bench top sterilizers for the life sciences successfully meets the challenges posed today in laboratories and research institutes. They cover a wide range of applications for laboratories in research institutes, universities, pharmaceutical, food, medical and biotechnological industries.